Add A Touch of Style and Comfort to Your Big Day with Our Luxury Wedding Limousine Service! 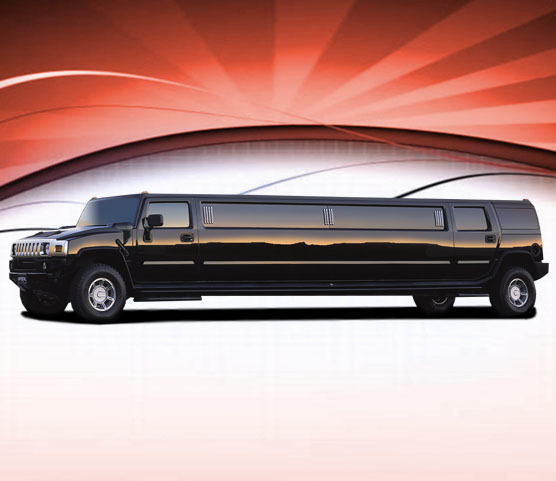 When it comes to wedding transportation, a number of companies claim to provide the best wedding limousine service. But we offer the highest standard of wedding transportation service you have ever experienced before! As with majority of couples, your wedding day is most likely to be one of the major and most significant events of your entire life. Keeping this in mind, you definitely would like to have everything done in a perfect way, be it from the ceremony and function to the cake and flowers. 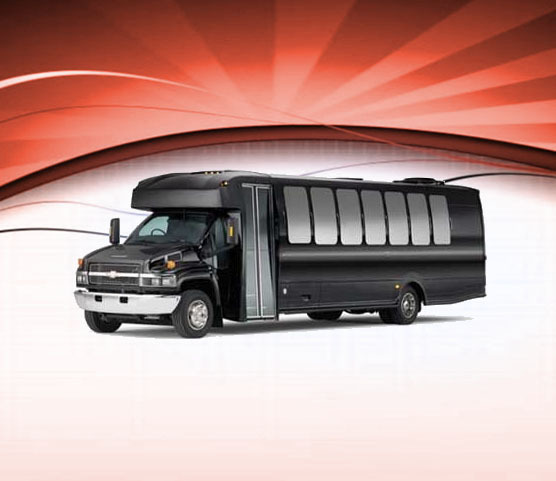 But most people overlook another most important thing on your big day that is the wedding transportation service. 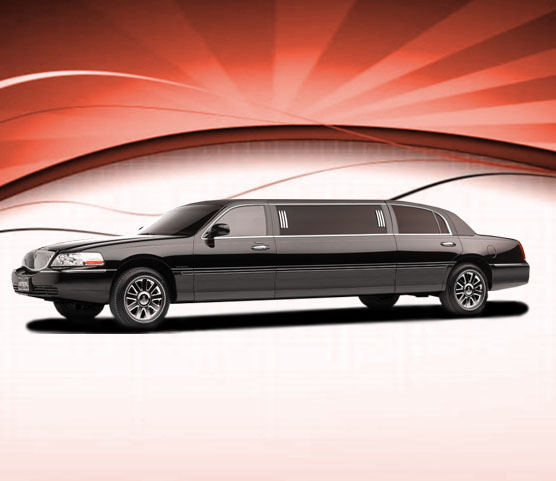 When you want everything to run very well and in a smooth manner for your wedding, then you better count us in because we are highly experienced when it comes to wedding limousine service. 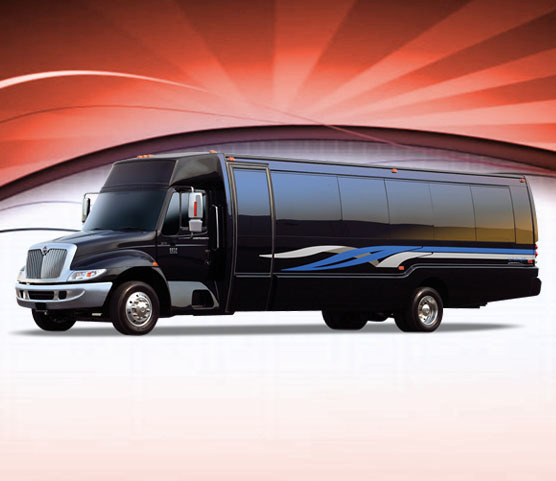 We are delighted to be ranked amongst the leading wedding limousine rental service providers in DC. We take care of everything ranging from the quality of the vehicle for your special day to the reliability and expertise of your wedding limo driver, so that you can be assured to reach your big ceremony and reception on time, without being late, in full luxury, comfort and style. 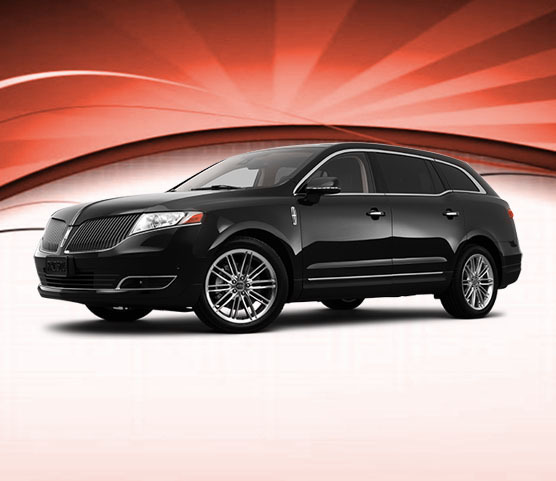 Our On-Time Wedding Limousine Service Serves the Entire DC Area! Congratulations! It’s your big day – a really exciting time for you indeed. 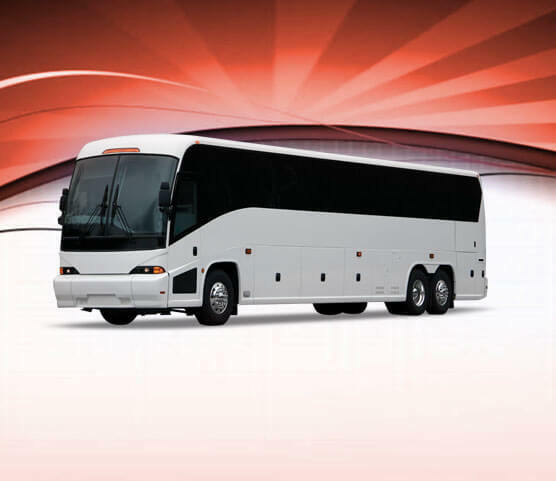 We at DC charter bus completely understand that your wedding day is one of the most important days of your life and hence you want it to be too perfect for you in every aspect. 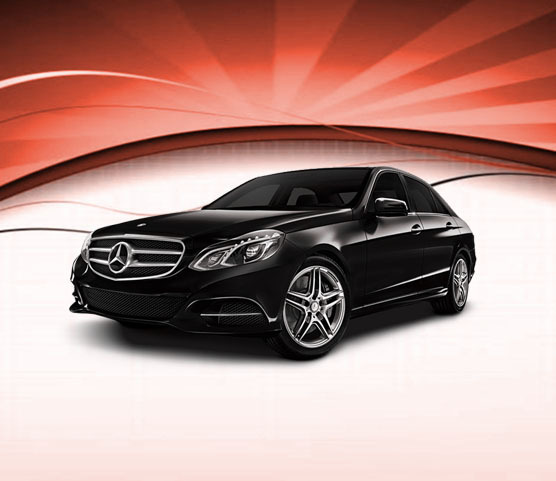 Having innumerable tasks to look after on your side, we are delighted in completing one of your tasks by providing you with the most luxurious wedding transportation service that will be completely hassle-free. Our chivalrous staff will dedicatedly work with you in providing you the best wedding limo rental service to fit according to your needs. With our VIP wedding limo rental, you will reach the church on time, without any hurdle and in complete comfort and luxury in one of our beautiful wedding limousines. We posses many years of experience in catering the needs of wedding parties of our customers, and we enjoy the chance to offer you exceptional moments on your big day. Award Winning Customer Service of Our Wedding Limousine Service! Our wedding limo rental service stands out from the rest because we do not treat your wedding just like any other occasion. We like to go beyond to make sure that all your expectations and requirements are fully met with us. 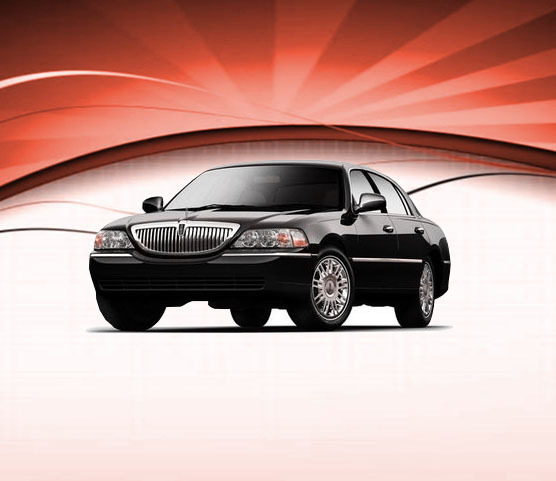 From our dedicated team of coordinators of our wedding limo rental to our excellent chauffeurs, our whole team take pride in providing not only the very best wedding limousine service, but also matchless customer service too. Every wedding limousine will arrive at your destination equipped with premium quality drinks, water and ice. Red carpet would be rolled-out and the ceremony of champagne toast would be offered. Limousine of the bride would be stocked with one matching bottle of champagne along with premium quality soft drinks. Each wedding limousine will have extra large umbrellas on board just in case it rains. The sign of ‘Just Married’ would be placed at the back of the wedding limousine. 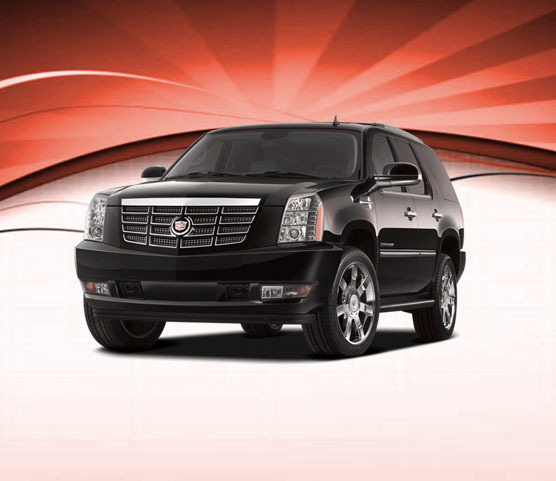 Polite and professional chauffeurs dressed in black tuxedos would welcome you at the limousine’s door. They will be properly trained and groomed in wedding day etiquette. Our skilled chauffeurs will help the bride carry her veil and fluff of her dress as she would walk down the passageway. 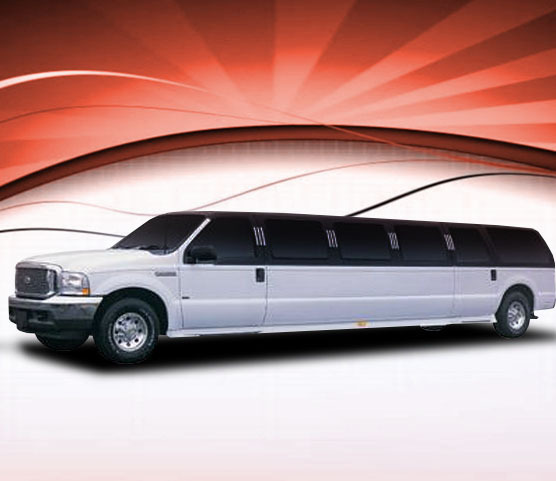 Get More Without Paying More with Our Affordable Wedding Limo Rental Service! We understand that weddings turn out to be immensely expensive and costs can slip out of control very easily. While it is essential to keep your expenses within your range, you should never compromise value and quality at any cost. This is the reason our wedding limousine service packages have competitive prices and include all the extra benefits and features that other wedding limo rental services ignore. 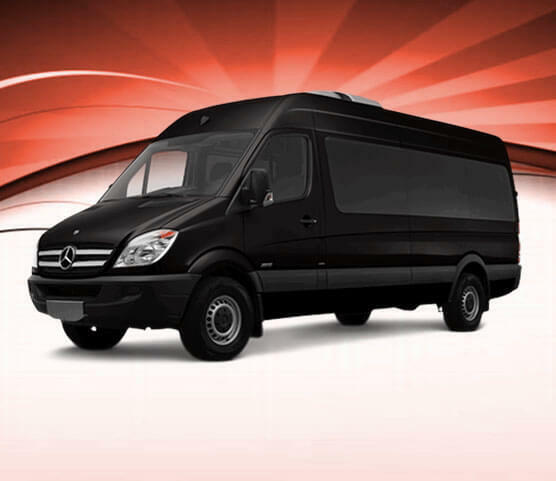 You can call us anytime to discuss the options that we have for you for your special day, and then you will see why we are the number one choice when it comes to hiring a wedding limousine rental in DC. 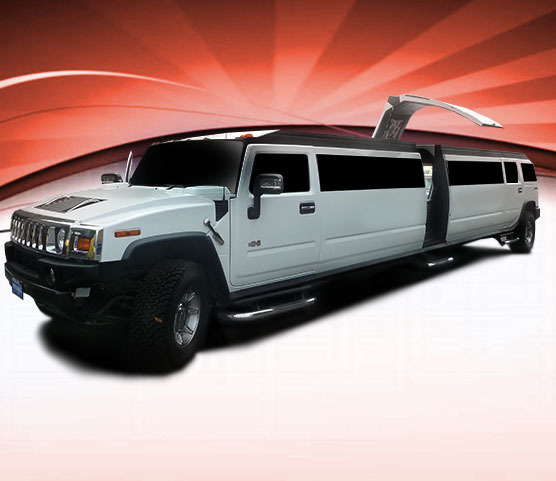 Moreover, you can get huge money saving discounts with our amazing wedding limo service. We offer discounted wedding limo packages for our customers who have their weddings planned on Fridays, Saturdays and Sundays. In addition to that, we also provide discounts for our customers who hire 3 or more than 3 limousines for their wedding day! 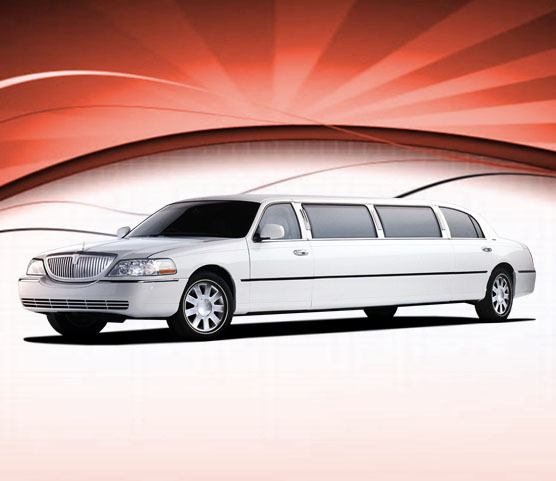 Some Great Benefits of Choosing Our Stylish Wedding Limousine Service! 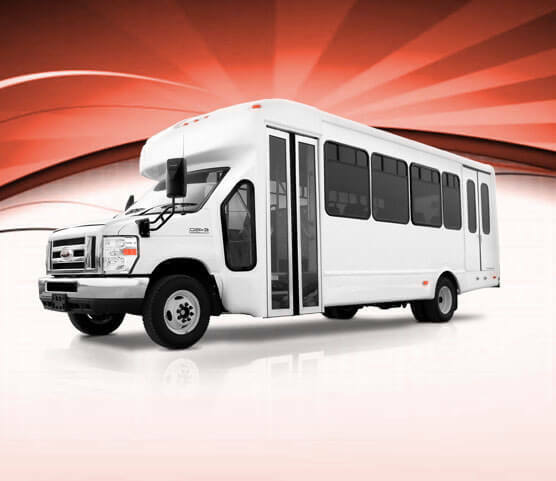 Extremely professional service: Be it the professionals who help you with arranging your wedding limousine or the flawlessly dressed chauffeur in tuxedo, at DC charter bus you will benefit from total professionalism and outstanding service from every member of our staff. We will help to add that special spark in your big day, making sure that everything is running smoothly from the time you booked your wedding limousine to the minute you walk outside the limo. Worry-free organization: When organizing and looking after things on your big day, we understand that you will have much to worry about, so with us you don’t need to stress over your wedding transportation issue at all. 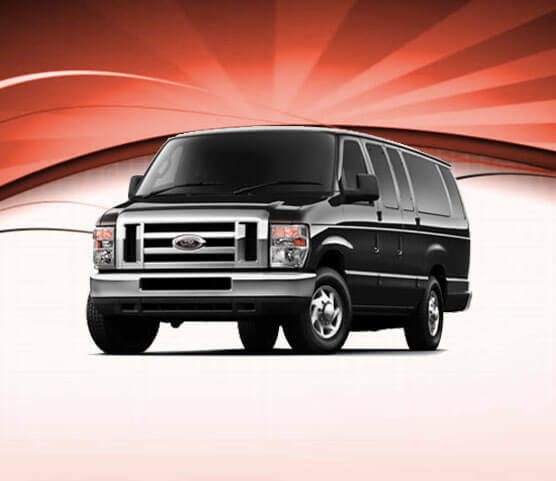 Our award-winning staff will make sure that all your wedding transportation service needs are fully met. Our very own wedding coordinator will plan everything carefully with all attention to detail, so you can enjoy and experience a hassle-free ride. Spotless vehicles: At your wedding ceremony you will obviously love to have a vehicle that is clean, sleek and stylish to move you around. 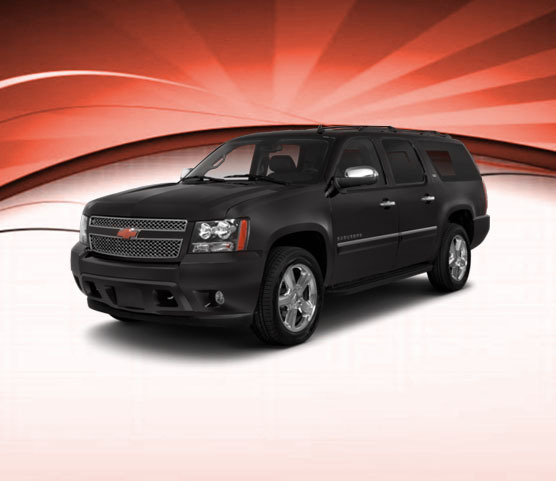 With our wedding limo rental this is exactly what you will be getting. We have incredibly stunning wedding limousines that are completely luxurious from both inside and outside and they provide immense comfort for your special day. Our wedding limousines also come with a fully equipped bar for the ultimate comfort on your wedding. So book a wedding limo with us and make use of all the benefits we offer.